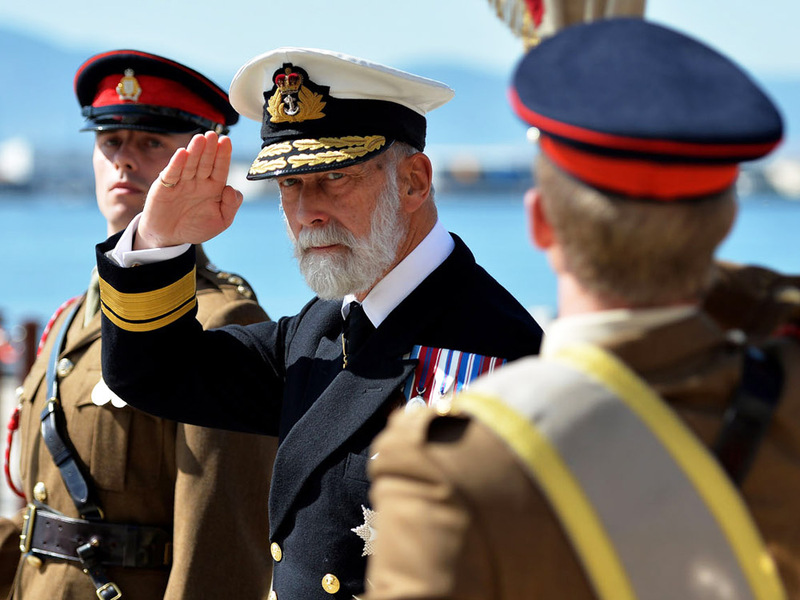 A message to the members of the MVS from their Royal Patron, Prince Michael of Kent GCVO KStJ, on the occasion of the 25th Anniversary of the foundation of their charity. “I would like to congratulate the Maritime Volunteer Service and its members on the 25th Anniversary of the Charity’s foundation. I am proud that due to your hard work in your local communities over the years, you have established the MVS as an organisation others look to for support. I am sorry that due to other commitments I cannot be at the Church Service at All Hallows Tower Hill on 4th April to commemorate your Anniversary. You will, however, be in my thoughts.